Seems like Tamil actor Kamal Haasan is on a news breaking spree. After announcing the revival of his much-delayed film, Vishwaroopam 2, the legendary Tamil actor is in news once gain. Kamal Haasan is all set to make his small screen debut soon. 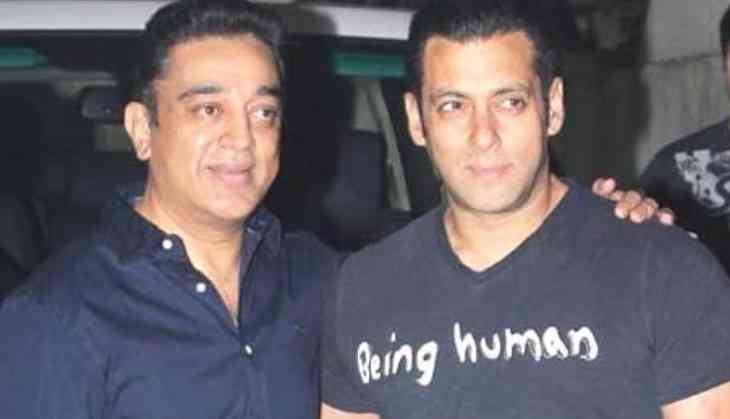 For the past few days, there has been lot of speculation that Kamal Haasan will make his small screen debut as a host in the Tamil version of Bollywood superstar Salman Khan's Bigg Boss. To end all the speculations, Kamal Haasan had confirmed that he will be hosting the Tamil version of Bigg Boss in a recent interview. The original version, hosted by Salman Khan was a big success and smashed all the TRP records.